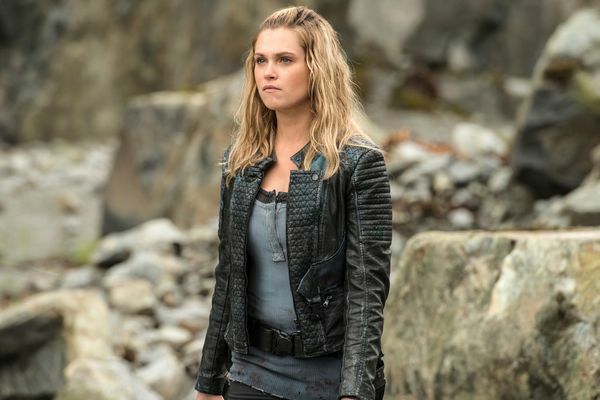 The 100 Season Finale Recap: The City of Light An occasionally shaky season ends with a pitch-perfect finale. 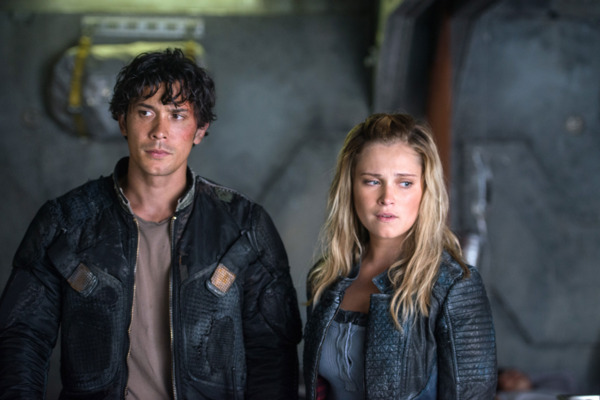 The 100 Recap: The Beginning of the End “Perverse Instantiation: Part One” pulls no punches. The 100 Recap: Power Source I spent the majority of this episode believing in the persuasive powers of Clarke. 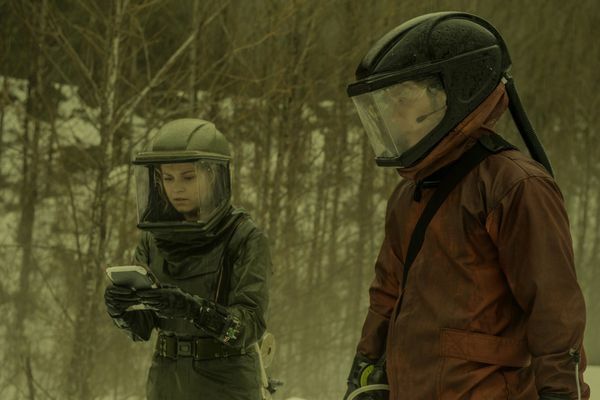 The 100 Recap: Signal Fire This is The 100 at its very best. 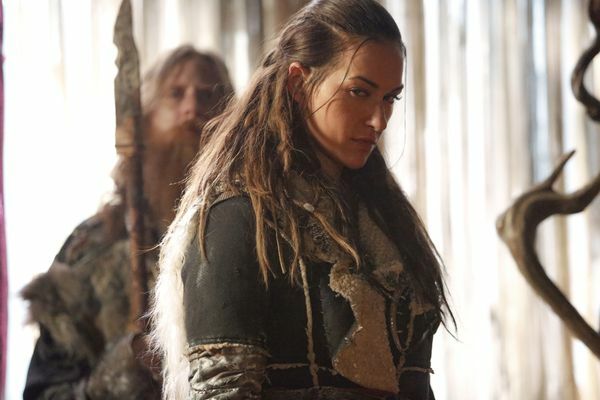 The 100 Recap: Ghost Stories If The 100 is trying to be meta, it isn’t working. 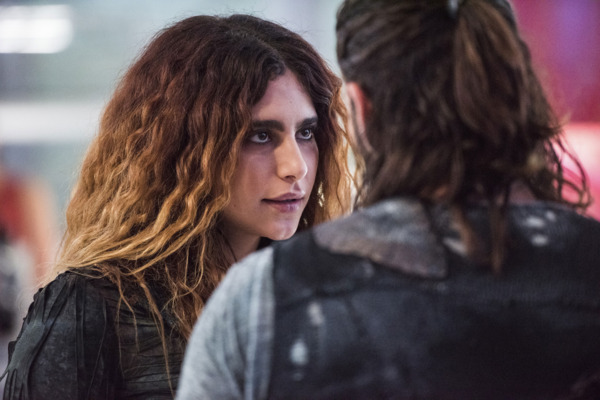 The 100 Recap: The Longest Night Erica Cerra’s A.L.I.E. is perfectly creepy. The 100 Recap: Arkadia Has Fallen A.L.I.E. and Jaha advance to the next stage of their City of Light plan. The 100 Recap: Keeping the Flame Why do the characters in Polis feel better developed than those in Arkadia? The 100 Recap: Go Float Yourself Why is The 100 shortchanging its best female characters? 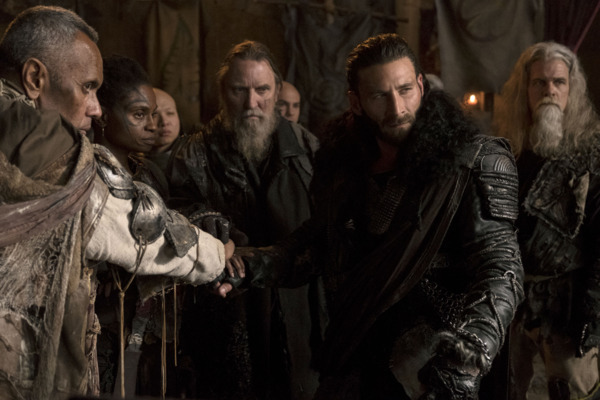 The 100 Recap: May We Meet Again I’m still reeling about all of this. The 100 Recap: Pain Is Pain I have a confession: The people from the Farm Station are my least favorite group on this show. The 100 Recap: Blood Will Not Have Blood Pike’s massacre isn’t any easier to watch the second time we see it. 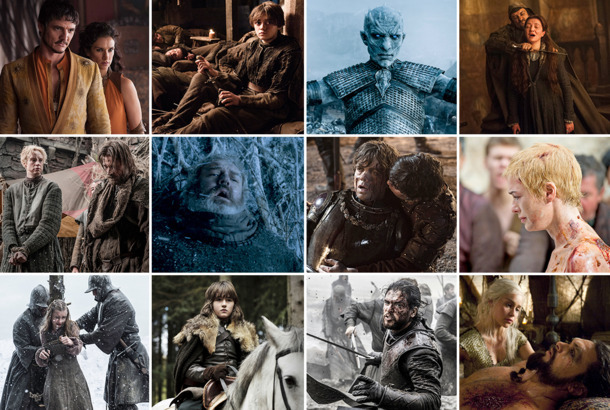 The 100 Recap: A Game of Thrones I did not see that coming. The 100 Recap: The 13th Clan Lexa is the only person who really understands Clarke. 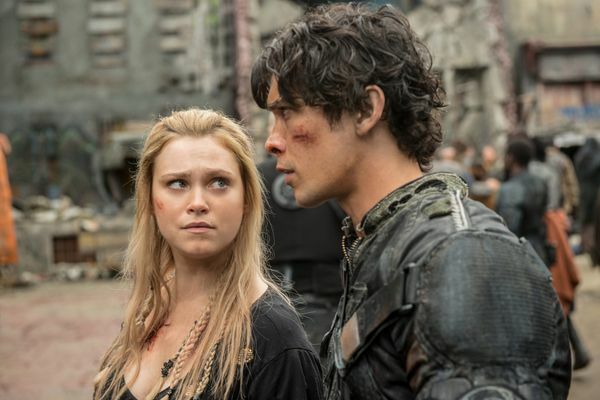 The 100 Recap: Back to Blonde Bellamy, Monty, and Kane continue their search for Clarke. 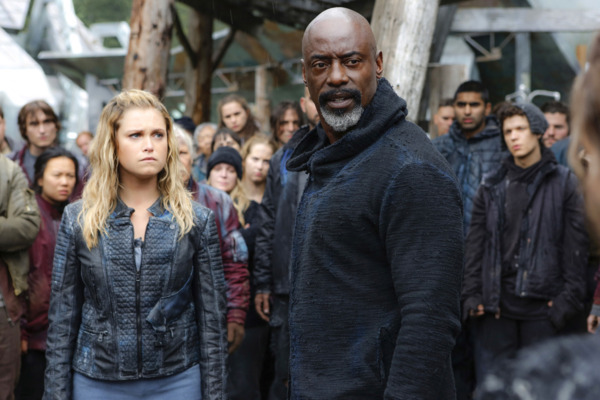 The 100 Premiere Recap: New Normal After the massacre at Mount Weather, everyone is looking for Clarke Griffin. Who will find her? The 100 Season-Finale Recap: May We Meet Again In its fourth season finale, The 100 hits the reset button yet again. The 100 Recap: My People, My Responsibility Prime fiya is the ultimate villain because it can’t be stopped. The 100 Recap: Here We Go Again It’s time to admit that Clarke may not be a great leader. 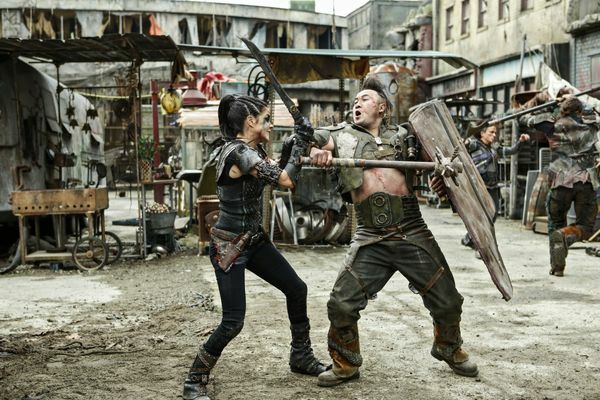 The 100 Recap: Clash of Clans “Die All, Die Merrily” is a bloodbath of an episode. The 100 Recap: Salvation Lies Within In “God Complex,” religion and science are inextricably bound. The 100 Recap: Mob Justice “We Will Rise” is a flawed episode to the core. The 100 Recap: Ring of Fire “The Tinder Box” raises the stakes in explosive ways. 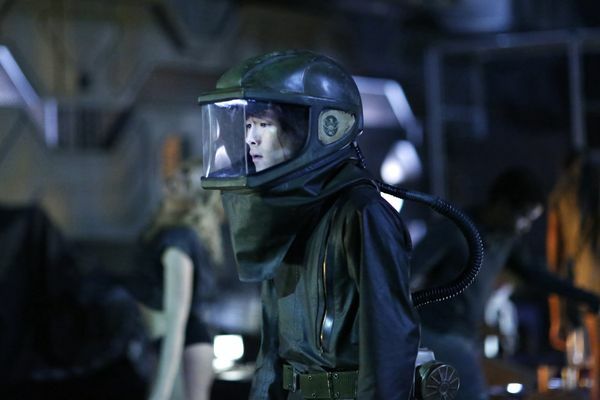 The 100 Recap: Death From Above A major “death” leads to a huge moment for Bellamy. 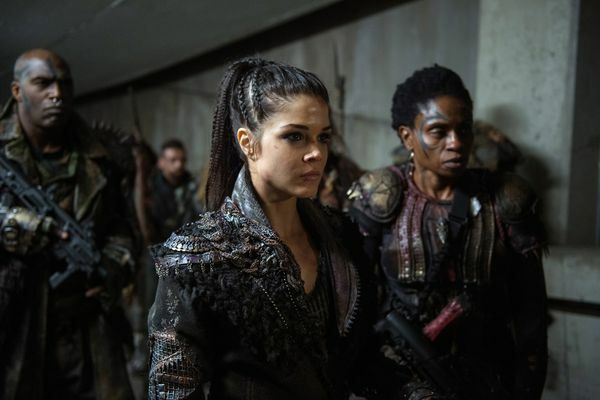 The 100 Recap: The Next 100 “The Four Horsemen” focuses on one of The 100’s best relationships: Indra and Octavia. 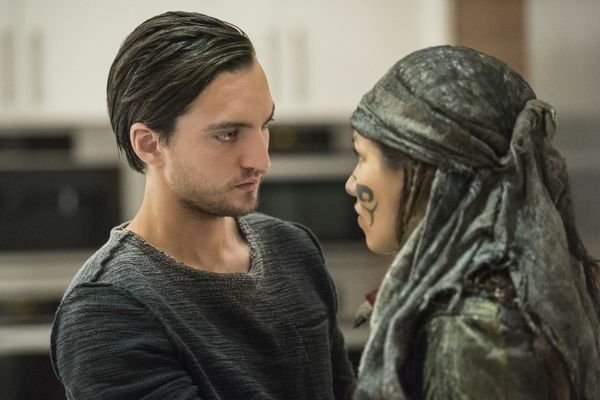 The 100 Recap: What Would Jake Griffin Do? 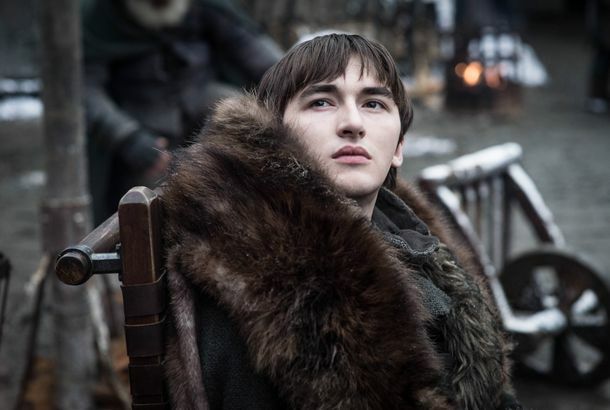 In “Heavy Lies the Crown,” Clarke prioritizes hope over the truth. 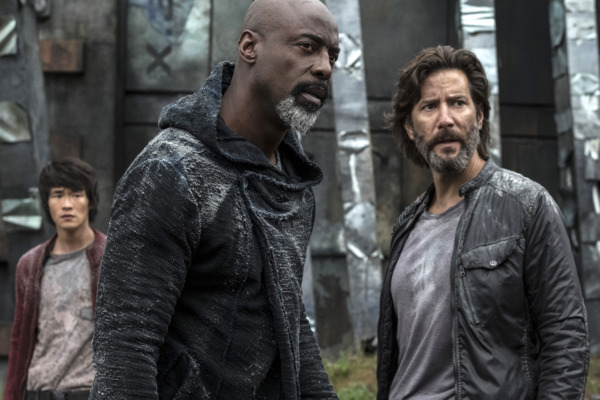 The 100 Recap: The End of the World (Again) In season four, The 100 needs to get back to the basics.